It’s no secret Philly is famous for cheesesteaks, soft pretzels and Tastykakes, but the City of Brotherly Love has so much more to offer food lovers. Looking for a creative, tasty hostess gift? 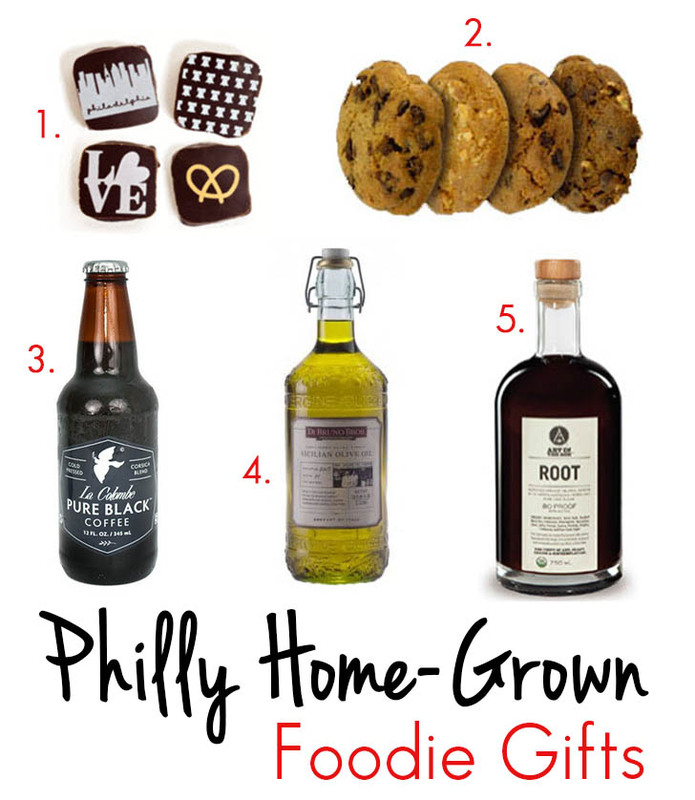 I’ve rounded up 5 of my favorite Philly treats.